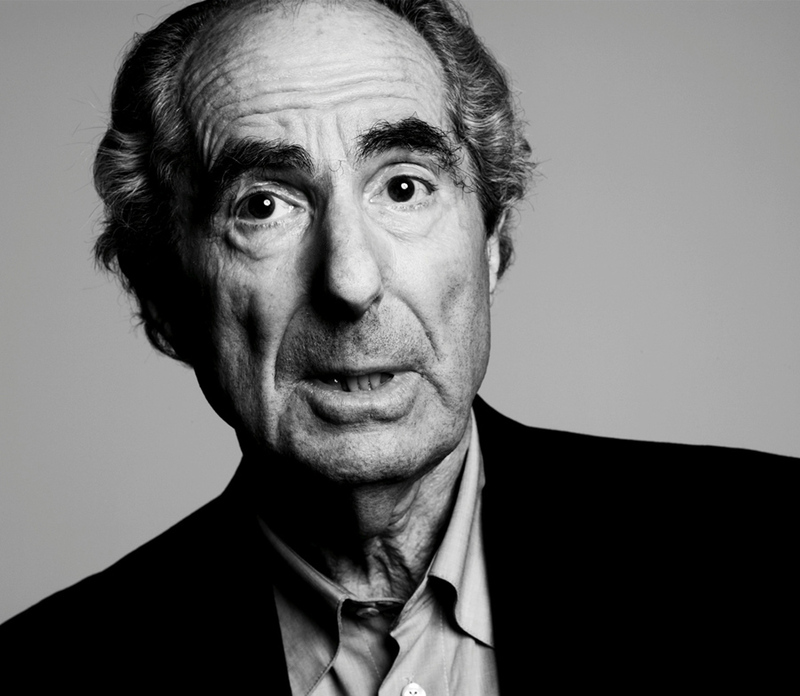 Jorge Sette Interviews Philip Roth | Jorge Sette "Linguagem"
← 7 Reasons I Prefer e-Books to Print Ones. Although I have already reread many of his novels, the good news is he’s so prolific that I haven’t been able to cover his complete works yet. So there is a lot to look forward to. I don’t think I will ever have an opportunity to talk to him in person, as he is very reclusive and private. And, to be quite honest, I would not like that to happen, as I want to preserve the idealized image I have of him. J: Mr Roth, most of your books feel very autobiographical although they are supposed to be fictional. Do you plan to write more non-fiction in the future? Don’t you think you should have a blog or even a Twitter account like everyone else nowadays so people could get to know you better? J: I understand you live alone now. Any romantic interest in your life at this moment? J: You are not young anymore, don’t you ever feel lonely and wish there was someone sharing your life? I think I would. J: Sure. Can you tell us a little about your creative process? What’s your writing routine? J: Well, let’s turn to current events then. What do you think of the present situation in Syria and Ukraine? Don’t you think diplomacy should have worked more effectively by now? J: I see. New Jersey and New York always remind me of you and your books. J: Mr Roth, thanks for agreeing to meet with me, but I must make a confession. I feel it’s easier to know writers by reading their books rather than interviewing them. What do you think is the best way to get to know someone and understand their motives? J: Thanks, Mr Roth, that’s very reassuring. Can I ask you a final question? I’ve started this little blog and I’m very proud of it. I love writing, although I’m just starting. Would you give me some advice as an experienced and famous writer? J: Hmmmm. Well, thank you, I guess. This will be posted online. I will let you know when. Take care. This entry was tagged american pastoral, interview, literature, nemesis, novels, philip roth, roth quoters, the huma stain, the plot against america. Bookmark the permalink.